Don't let the monkeys win! 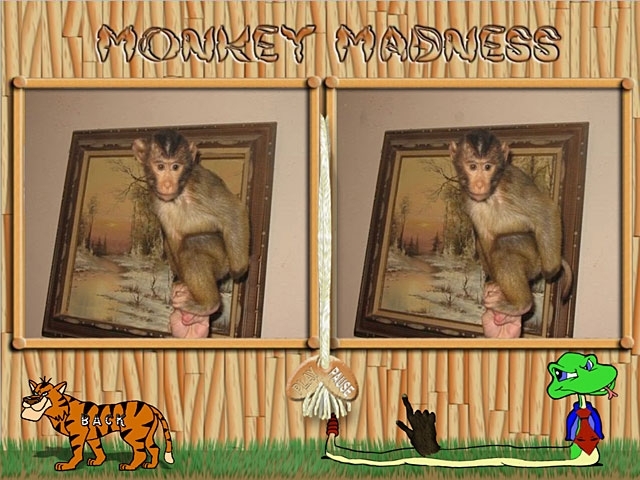 In this captivating puzzle game, you have to find the differences between pictures. You'll face an extra Monkey Challenge for every 5 levels you complete. The puzzle levels are diverse and will put you to the ultimate test, matching monkey images and moves. Just don't make a mistake, or he'll wag his finger at you! 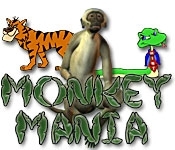 Are you up to the challenges in Monkey Mania?